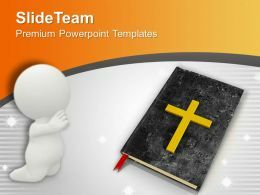 "Microsoft PowerPoint Template and Background with an american flag & religious cross with a grunge texture"
We are proud to present our jesus christ god powerpoint templates cross religion leadership ppt design slides. 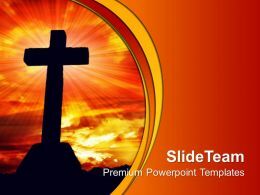 This PowerPoint Template shows Cross with a dramatic sunset behind it. Use this PPT for presentations relating to religion, environment, belief, Christianity etc. 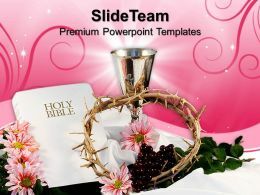 We are proud to present our jesus christ bible powerpoint templates salvation religion chart ppt. Take the road that leads to heaven through worship of God. Use this PPT and Highlight this message in your religious PowerPoint presentations. 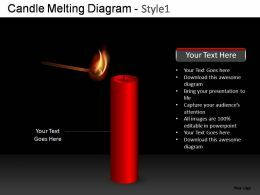 …mystic cross religion editable ppt presentation. This PowerPoint Template shows the Picture of A worn cross reaches skyward to heavens into the wispy clouds. 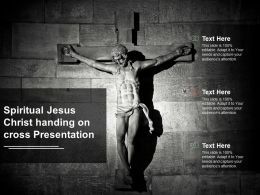 Use this template for religious and Christian presentations. 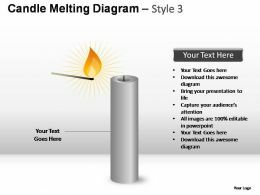 Sizzle your next presentation with this eye-catching PowerPoint template. "Microsoft PowerPoint Template and Background with Greek orthodox religion with icon bible and rosary "
…templates ppt backgrounds for slides 0113. Honour Your Audience With A Grand Parade Of Your Thoughts. 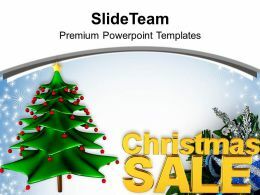 Shower On Them The Confetti Of Our Christmas Powerpoint Templates. 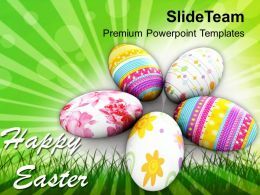 Set New Benchmarks With Our Religious Christian Festivals Powerpoint Templates. They Will Keep Your Prospects Well Above Par. 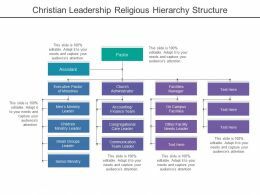 "Microsoft PowerPoint Template and Background with blue postit with goals for the next year with a pin"
Presenting this set of slides with name - Christian Leadership Religious Hierarchy Chart. This is a ten stage process. The stages in this process are Christian Leadership, Christian Guidance, Christian Direction. 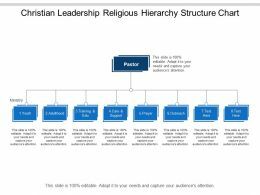 Presenting this set of slides with name - Christian Leadership Religious Hierarchy Structure. This is a five stage process. The stages in this process are Christian Leadership, Christian Guidance, Christian Direction. 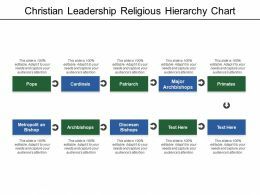 Presenting this set of slides with name - Christian Leadership Religious Hierarchy Structure Chart. This is a eight stage process. The stages in this process are Christian Leadership, Christian Guidance, Christian Direction. old-fashioned prayer candles alit at a mission. 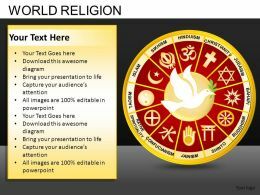 "Microsoft PowerPoint Template and Background with the planet earth and religious faith symbols"
Presenting this set of slides with name - World Religion Icon Showing Grid Of Different Religious Symbols. This is a three stage process. The stages in this process are World Religion, Worldwide Religion, International Religion. 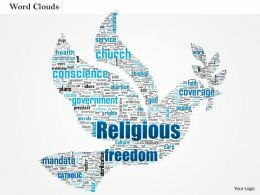 We are proud to present our 0514 religious freedom word cloud powerpoint slide template. This Business Power Point template is designed with Facebook icon to display the concept of social connectivity in we services .Use this template in your business presentation and show your skills. "Microsoft PowerPoint Template and Background with hindu religious symbols"
"Microsoft PowerPoint Template and Background with a religious stepladder stairway going up to heaven"
"Microsoft PowerPoint Template and Background with a religious conceptual image of a stairway going up to heaven"
"Microsoft PowerPoint Template and Background with death an angel the devil and a ghost used for religious halloween humour costume party"
…catholic christian holy books ppt icons graphics. 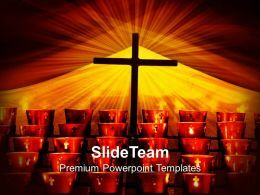 This Power Point template diagram slide has been crafted with graphic of religious icons. This PPT diagram slide contains the concept of religious values representation for different religion. Use this PPT slide for religion related presentations. …bauddh sikh religion symbols ppt icons graphics. 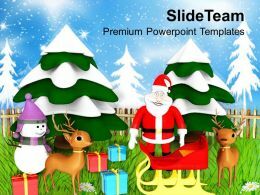 This Power Point template diagram slide has been crafted with graphic of religious icons. This PPT diagram slide contains the concept of religious values representation for different religion. Use this PPT slide for religion related presentations. …yahudi muslim worship places ppt icons graphics. 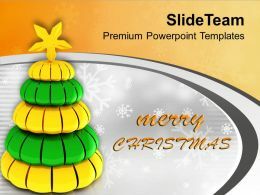 This Power Point template diagram slide has been crafted with graphic of religious icons. This PPT diagram slide contains the concept of religious worship representation for different religion. Use this PPT slide for religion related presentations. Presenting christianity jewish ramadan catholicism ppt icons graphics. 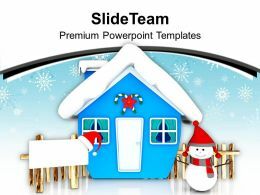 This Power Point template diagram slide has been crafted with graphic of religious icons. This PPT diagram slide contains the concept of religious values representation. Use this PPT slide for religion related presentations. …prayer place christ worship ppt icons graphics. 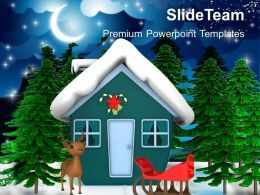 This Power Point template diagram slide has been crafted with graphic of religious icons. This PPT diagram slide contains the concept of religious prayer and worship ideology representation. Use this PPT slide for religion related presentations. …holy books for jewish christian muslim religion ppt icons graphics. 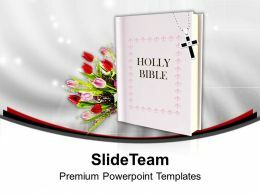 This Power Point template diagram slide has been crafted with graphic of holy books and religious icons. This PPT diagram slide contains the concept of religious education. Use this PPT slide for religion related presentations. Presenting jain jainism trident of shiva ppt icons graphics. 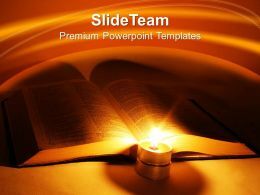 This Power Point template diagram slide has been crafted with graphic of religious icons. This PPT diagram slide contains the concept of spreading religious value. Use this PPT slide for religion related presentations. Presenting mosque church star worship place ppt icons graphics. 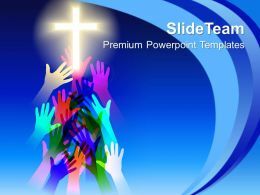 This Power Point template diagram slide has been crafted with graphic of religious place icons. This PPT diagram slide contains the concept of religious place valuation. Use this PPT slide for religion related presentations. Presenting ohm islamic swastik jweish ppt icons graphics. 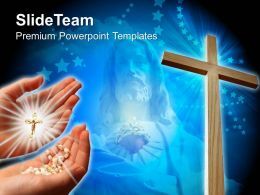 This Power Point template diagram slide has been crafted with graphic of religious icons. This PPT diagram slide contains the concept of religious value representation. Use this PPT slide for religion related presentations. 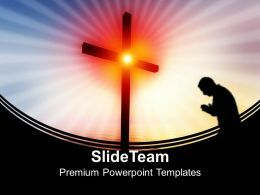 Presenting prayer room symbol chi ro church ppt icons graphics. 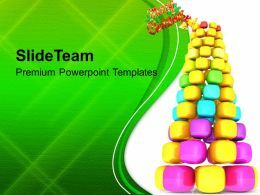 This Power Point template diagram slide has been crafted with graphic of religious icons. 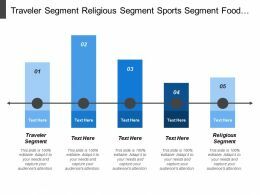 This PPT diagram slide contains the concept of religious prayer representation. Use this PPT slide for religion related presentations. 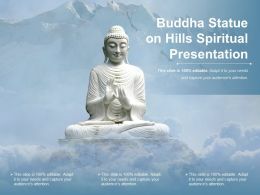 Presenting this set of slides with name - Buddha Status On Hills Spiritual Presentation. This is a one stage process. The stages in this process are Spiritual Presentation, Religious Presentation, Divine Presentation. 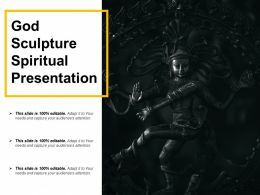 Presenting this set of slides with name - God Sculpture Spiritual Presentation. This is a one stage process. The stages in this process are Spiritual Presentation, Religious Presentation, Divine Presentation. 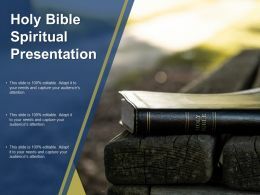 Presenting this set of slides with name - Holy Bible Spiritual Presentation. This is a one stage process. The stages in this process are Spiritual Presentation, Religious Presentation, Divine Presentation. 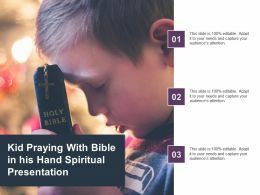 Presenting this set of slides with name - Kid Praying With Bible In His Hand Spiritual Presentation. This is a one stage process. The stages in this process are Spiritual Presentation, Religious Presentation, Divine Presentation. 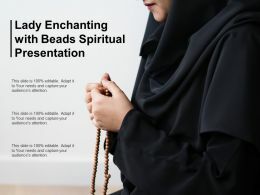 Presenting this set of slides with name - Lady Enchanting With Beads Spiritual Presentation. This is a one stage process. The stages in this process are Spiritual Presentation, Religious Presentation, Divine Presentation. 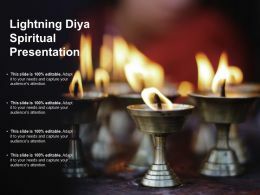 Presenting this set of slides with name - Lighting Diya Spiritual Presentation. This is a one stage process. The stages in this process are Spiritual Presentation, Religious Presentation, Divine Presentation. Presenting this set of slides with name - Mong Meditation Overlapping Hand Spiritual Presentation. This is a one stage process. The stages in this process are Spiritual Presentation, Religious Presentation, Divine Presentation. 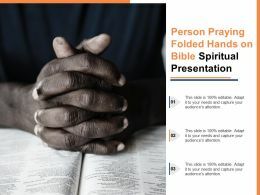 Presenting this set of slides with name - Person Praying Folded Hands On Bible Spiritual Presentation. This is a one stage process. The stages in this process are Spiritual Presentation, Religious Presentation, Divine Presentation. 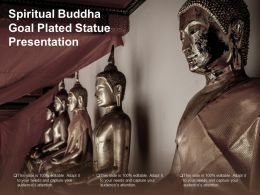 Presenting this set of slides with name - Spiritual Buddha Goal Plated Status Presentation. This is a one stage process. The stages in this process are Spiritual Presentation, Religious Presentation, Divine Presentation. 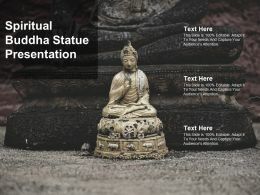 Presenting this set of slides with name - Spiritual Buddha Statue Presentation. This is a one stage process. The stages in this process are Spiritual Presentation, Religious Presentation, Divine Presentation. Presenting this set of slides with name - Spiritual Jesus Christ Handing On Cross Presentation. This is a one stage process. The stages in this process are Spiritual Presentation, Religious Presentation, Divine Presentation. 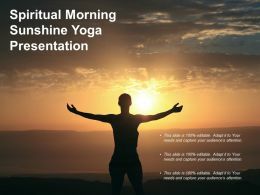 Presenting this set of slides with name - Spiritual Morning Sunshine Yoga Presentation. This is a one stage process. The stages in this process are Spiritual Presentation, Religious Presentation, Divine Presentation. 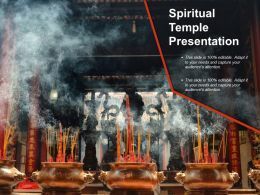 Presenting this set of slides with name - Spiritual Temple Presentation. This is a one stage process. The stages in this process are Spiritual Presentation, Religious Presentation, Divine Presentation. 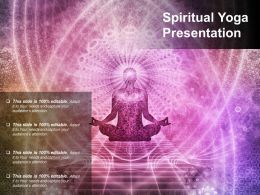 Presenting this set of slides with name - Spiritual Yoga Presentation. This is a one stage process. The stages in this process are Spiritual Presentation, Religious Presentation, Divine Presentation. 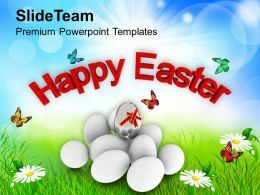 …our jesus christ images powerpoint templates crucifix and candles religion company ppt designs. 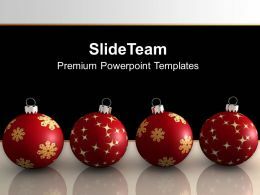 Create an amazing presentation with this PowerPoint template for Church or other Religious meetings. This slide helps to reaffirm to your team your faith in maintaining the highest ethical standards. 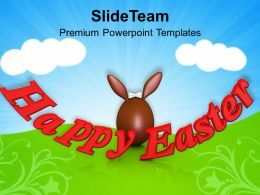 …our jesus christ images powerpoint templates floating cross over the sea religion company ppt design slides. This PowerPoint Template shows a religious cross floating over the sea at sunrise. 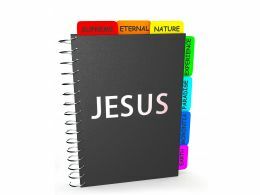 This template portrays the concepts of bright, Christian, Christianity, cross, faith, floating and religion. 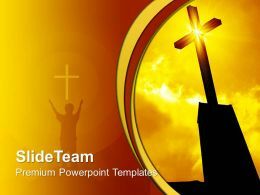 …our jesus christ cross powerpoint templates christian image ppt slides. 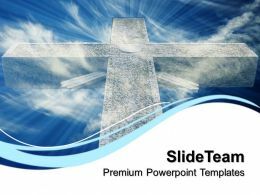 Beautiful PowerPoint template designed in blue palette with view of cross in the background will fit various religious presentations. This professionally designed layout offers compelling imagery to accompany your Sunday sermon. …0113. 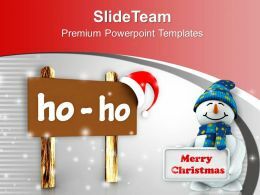 Let Our Christmas Powerpoint Templates Mark The Footprints Of Your Journey. Illustrate How They Will Lead You To Your Desired Destination. 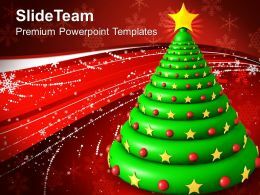 Conjure Up Grand Ideas With Our Magical Religious Christian Festivals Powerpoint Templates. Leave Everyone Awestruck By The End Of Your Presentation. 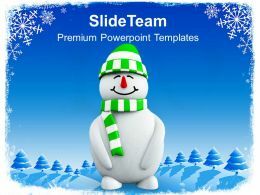 …with green hat christmas cold winter powerpoint templates ppt backgrounds for slides 0113. Your Thoughts Will Fly Quick And Fast. 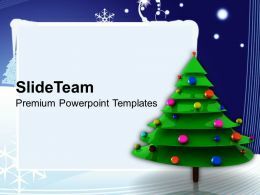 Lay The Base For Them With Our Religious Christian Festivals Powerpoint Templates. 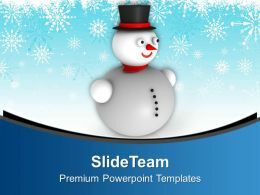 Let Our Christmas Powerpoint Templates Be The Cue. They Will Pot The Deal For You. 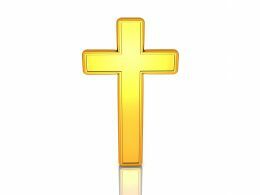 …golden cross symbol for christianity stock photo. This image has a design of golden cross over white background. Use this image in Christianity and religious topics. This is a conceptual image of golden cross displays Christianity. 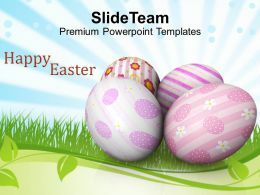 Grab the attention of your team with this eye catching image. 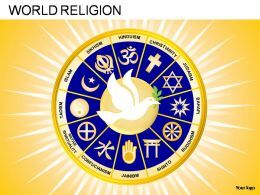 Presenting humanism sikhism buddhism wicca ppt icons graphics. 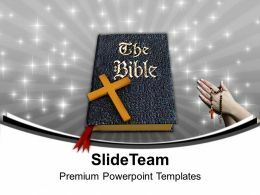 This Power Point template diagram slide has been crafted with graphic of holy books and religious icons. This PPT diagram slide contains the concept of defining values for religion. Use this PPT slide for religion related presentations. Presenting jain horn of odn ankh unitarian universalism ppt icons graphics. 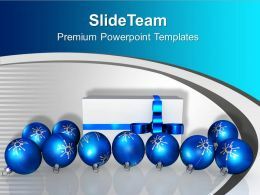 This Power Point template diagram slide has been crafted with graphic of religious icons. This PPT diagram slide contains the concept of universalism. Use this PPT slide for religion related presentations. …muslim buddhism chinease ppt icons graphics. 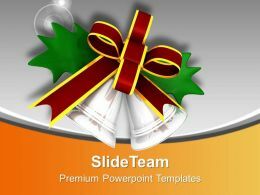 This Power Point icon template slide has been crafted with graphic of arabic,muslim and Buddhism religion icons. This icon PPT slide contains the concept of religious values representation. 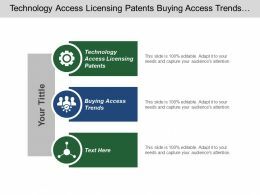 Use this PPT slide for social and religion related presentations. 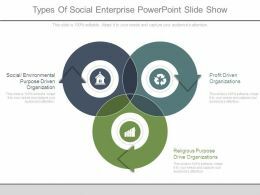 Presenting types of social enterprise powerpoint slide show. This is a types of social enterprise powerpoint slide show. This is a three stage process. The stages in this process are social environmental purpose driven organization, profit driven organizations, religious purpose drive organizations. …This image is very spiritual and divine because of it graphics. We have used graphic of book with Jesus word in the centre. Multiple bookmarks are also used to decorate this book. This image displays the concept of religious knowledge and belief. Use this image for spiritual or social presentations. 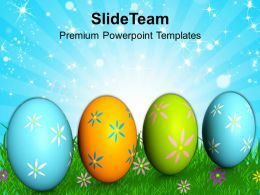 …and presentation images using different colors and styles will make your presentation attractive and friendly. 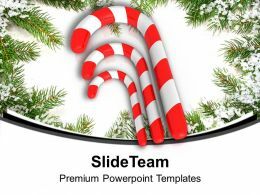 Use of these slides can be made in various festivals and religious presentations, presentation for students in schools and kids to mark celebrations, birthdays, bonfire parties etc.